Nac sound je stvaritev italijanskega acoustic designerja Francesca Pellisarija. Leta 1997 je bil ustvarjen popolnoma nov zvočni koncept (New Acoustic Concept) designerskih oblik in popolnega zvoka. NAC Sound ročno izdelani zvočniki so danes svetovno znani, podjetje pa ostaja majhno in neodvisno, usmerjeno v proizvodnjo najvišje možne kakovosti in designa. An acoustic image is produced with the brain senses an acoustic wave and other environmental information. The human brain calculates where all the sound is coming from and draws its own three-dimensional image to identify the sound, its direction and volume. 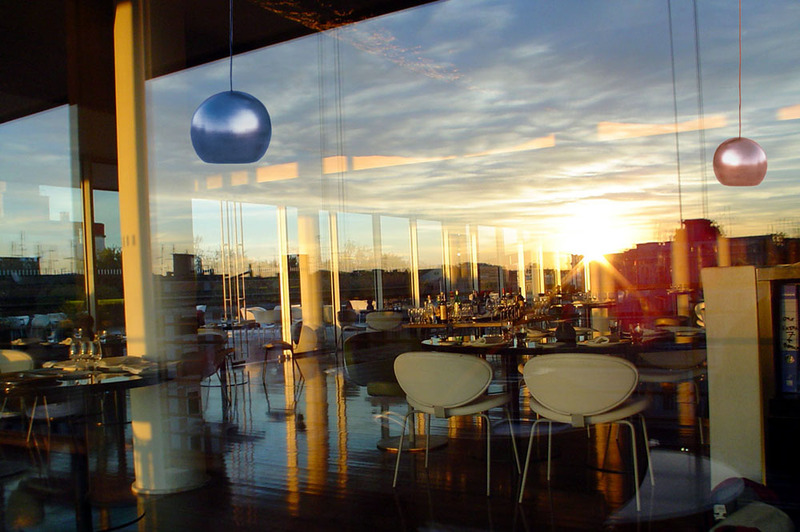 NAC Sound speakers are the result of comprehensive study not only of the measurements of acoustic waves but also the awareness of psychoacoustics, or rather how the sound is interpreted by the human brain. The patented NAC Sound Omni-Directional technology allows the speakers to radiate sound spherically. This creates a stable sound emitted equally in all directions. With note of the usual positioning restrictions, the mechanical resonance is reduced to produce a rich, natural and consistent sound almost everywhere in the installation. 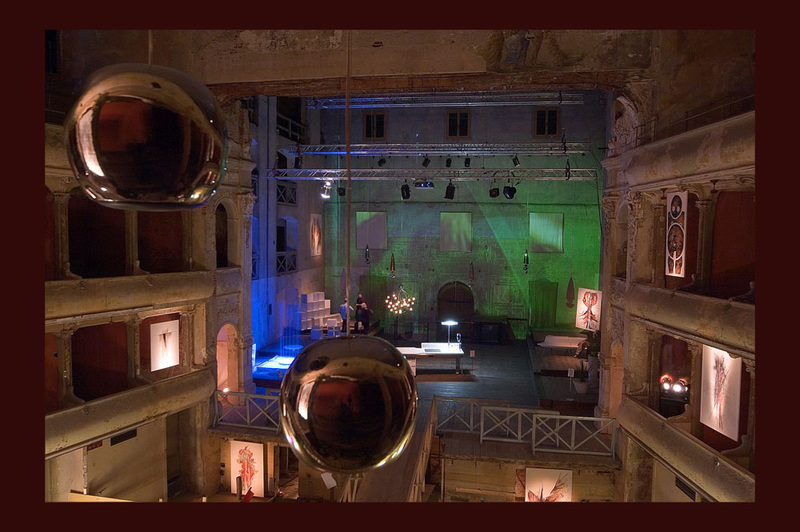 By suspending the speakers from the ceiling it is possibile to adjust them for any specific requirement. 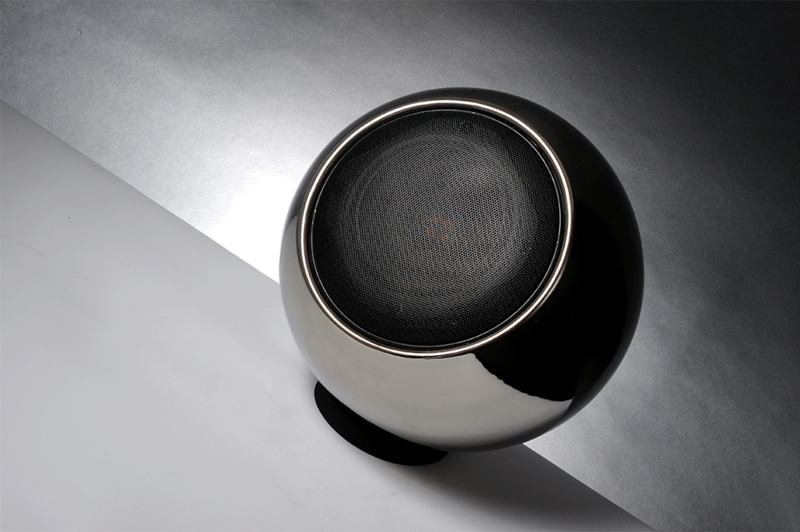 The hand-made ceramic speakers are shaped and glazed by highly skilled engineers in Italy. 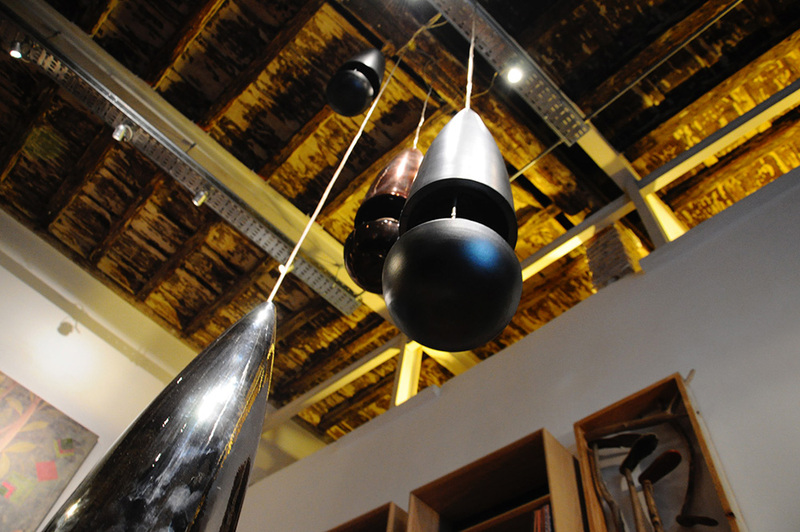 Ceramic material has excellent acoustic properties, producing an astounding natural and pure sound. The specific ceramics used by NAC Sound are extremely flexible and easily adapt to the hand crafted methods used for production. In fact, these same methods of ceramic production have been preserved for hundreds of years. When the ceramics are fired they become very rigid which further reduces unwanted resonance and perfects the NAC Sound acoustic experience. Born in the 1960s in Rimini on the Italian Coast, Francesco Pellisari is the twin son of a member of the Italian avant-garde literary movement known as Gruppo 63. Growing up in this creative environment, free from convention, surrounded by great art, Francesco and his brother Emiliano were raised with sculptors, poets and philosophers as primary influencers. In early adulthood, Emiliano turned his attention toward theater arts, while Francesco focused on robotics and began developing his technical and scientific acumen. Francesco later began to deeply explore the acoustic concepts of Roy Allison, and sought the guidance of the renowned speaker engineer to master loudspeaker design and application. 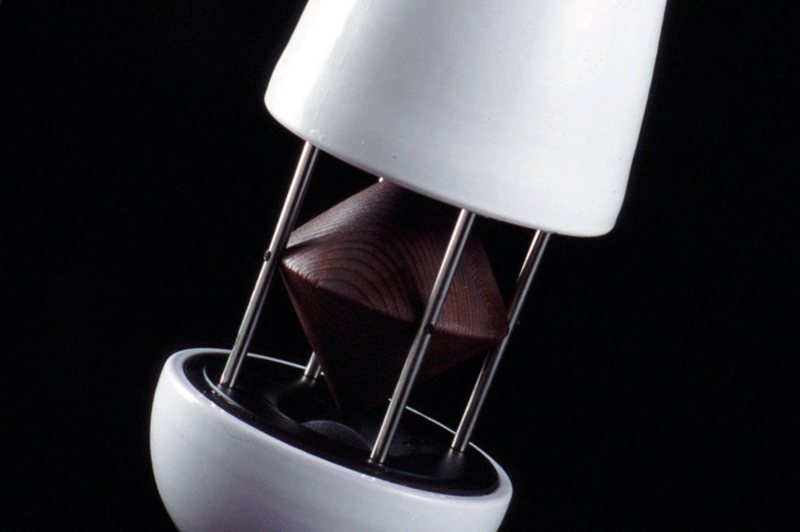 Under Allison’s mentorship, Francesco began applying his own acoustic innovations to unique loudspeaker designs. The combination of his artistic sensibility and acoustic expertise took the form of handcrafted, beautifully-shaped, ceramic loudspeakers. In 1997 he created the New Acoustic Concept company (NAC Sound), a brand dedicated to the manufacture of design led speakers without compromising audio quality. NAC Sound handmade speakers are now sold worldwide but the company remains small and independent, always focused on providing the highest standard of speaker combined with industry leading product support.